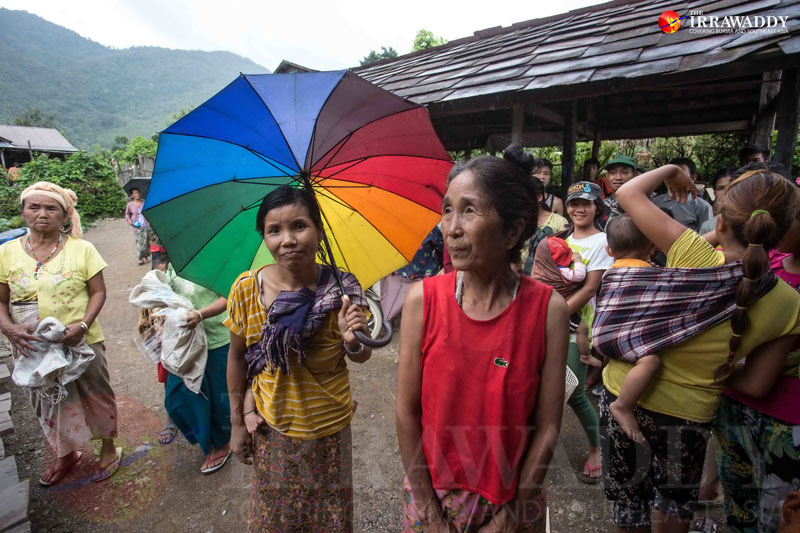 The Irrawaddy visits a few small towns in the remote state in northwestern Burma that have been ravaged by recent floods and landslides. TONZANG, Chin State — Just outside the Chin State town of Tonzang, on the way to Kale, our car was forced to make another stop. Up ahead, a landslide had blocked the road. 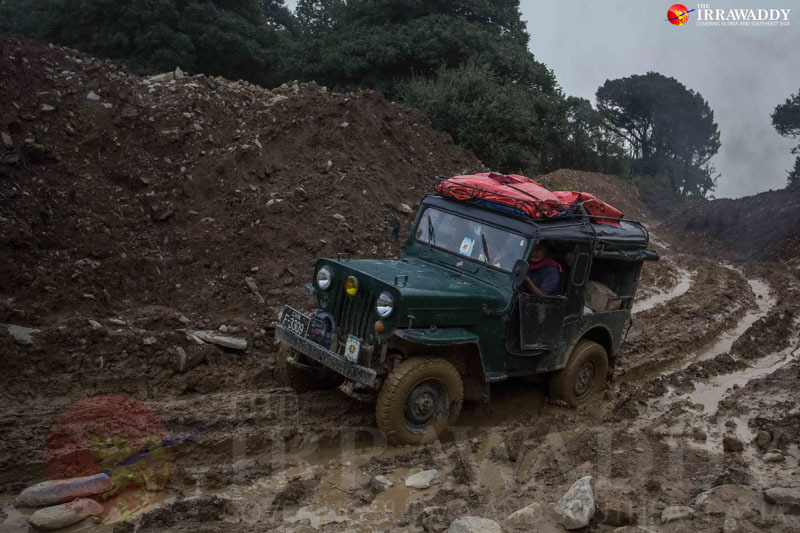 For Taung Paw Thar, meaning: those who live in the mountains, transportation difficulties—including blocked, destroyed or otherwise impassable roads—are a common occurrence. Rule number one when traveling in Chin State: always fill your stomach in anticipation of long delays on the road. It was my last day in this remote, northwestern state which has been ravaged by severe floods since late July and early August. After taking lunch at a nearby house while workers cleared the way, four hours later we were back on the road. We arrived in Kale, Sagaing Division, at 7 pm that night, with time to reflect on theprevious days spent visiting the flood-wracked regions of western Burma. 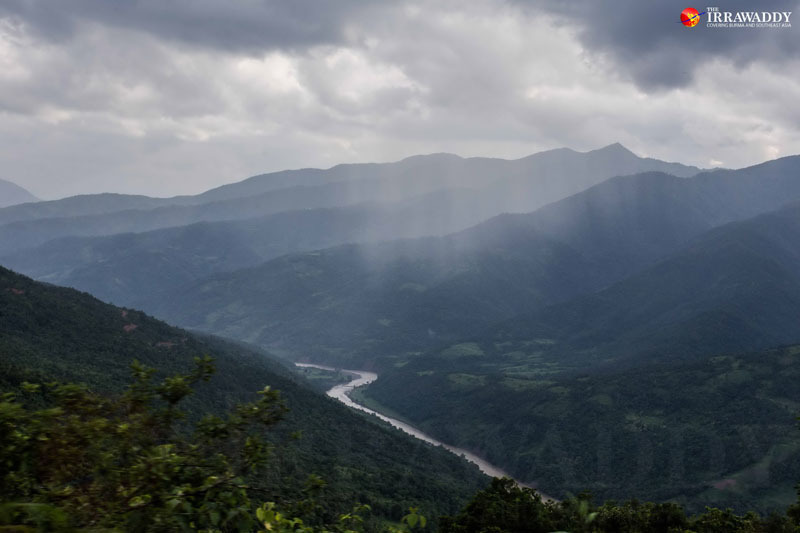 On our first day in Chin State, we tried to reach Tonzang, but flooding, landslides and ongoing rain meant we were forced to stop several times. There is an expression in Burma: “Don’t drive if you’re drunk and if you drive don’t drink.” In my experience, drivers in Chin State don’t strictly follow this maxim. Faced with delays on the road, some drivers’ simply say “time to relax,” turnup the music and produce a bottle of whiskey. Drinking may also have the effect of boosting drivers’ confidence to traverse the state’s often perilous mountain roads. 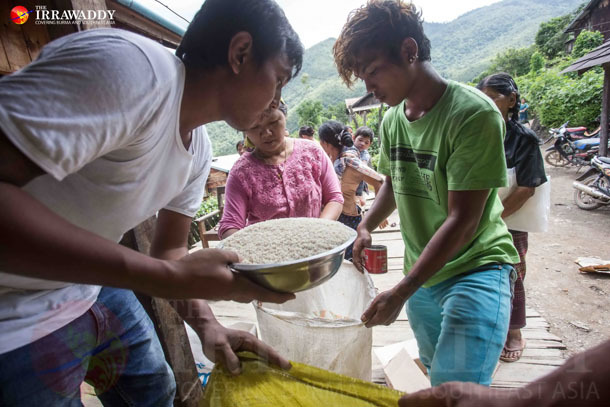 Chin State is Burma’s poorest and least densely populated and this year locals have been forced to grapple with the impact of extreme weather, with floods and landslides affecting at least 20,000 people and destroying hundreds of homes. Traveling through the state, evidence of recent landslides is frequent. Most areas impacted are located close to rivers or small streams where increased water flow dislodged large sections of soil. 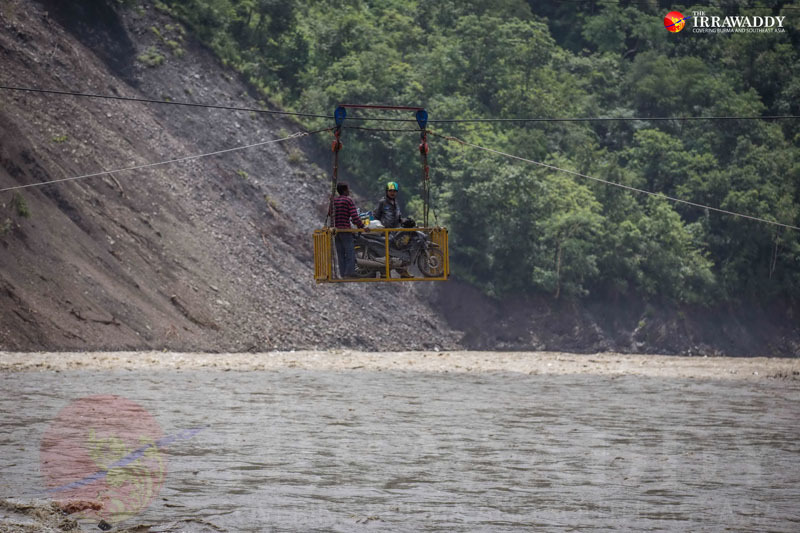 Many dwellings in the mountainous region start at over 4,000 feet above sea level and locals are still anxious as to whether landslides will hit their villages. Some have elected to move to valley areas where they feel safer. 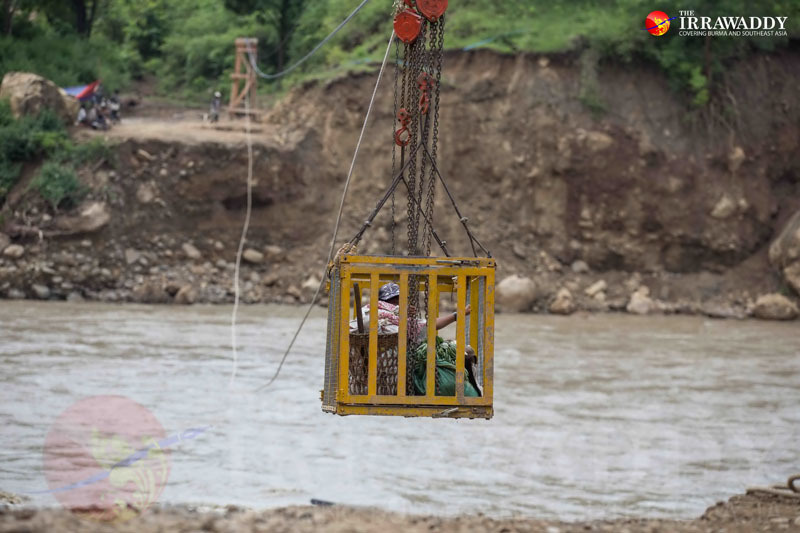 With poor transportation, the cost of commodities in Chin State is high—a fact exacerbated by the recent flooding. The price of a 50 kg bag of rice is 50,000 kyat, a bottle of drinking water is 1,000 kyat, a bottle of Myanmar beer, 2,500 kyat. Many civil servants are reluctant to be posted in the state, but the government has offered the inducement of increased salaries. 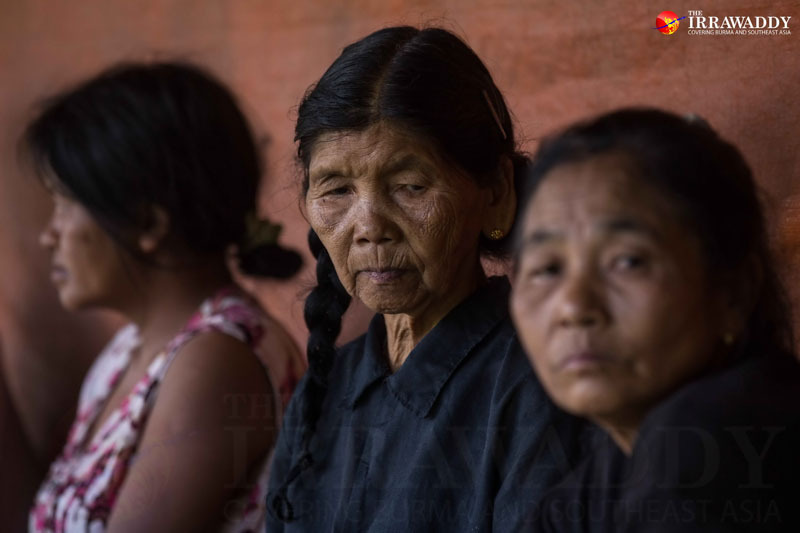 However, one civil servant in Tonzang told The Irrawaddy that although he received additional money in his first year, in his second, his wage was lowered. A police officer in Tonzang said that when he first heard he had to serve in the town, he had no idea where it was. “I didn’t wantto tell my wife that I had to come to Tonzang because she would worry for me,” he said. Chin people however are more willing to serve in government-backed jobs in a region where unemployment is high. 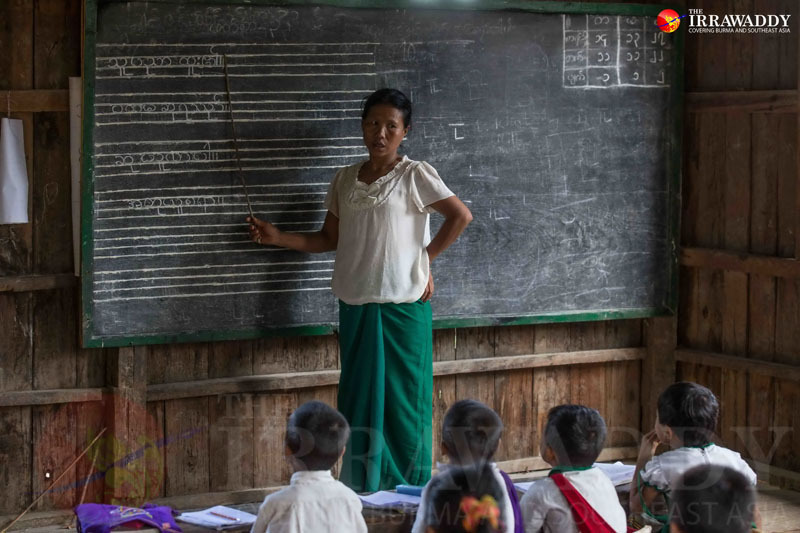 School teachers can earn around 200,000 kyat per month. Some ethnic Chin seek work in Malaysia or other countries in the region and send money back home to their families—a crucial lifeline of support. Tonzang, with a population of around 8,000 people,is typical of many towns in the isolated region. There is no phone line or electricity; only one guesthouse and a solitary restaurant. 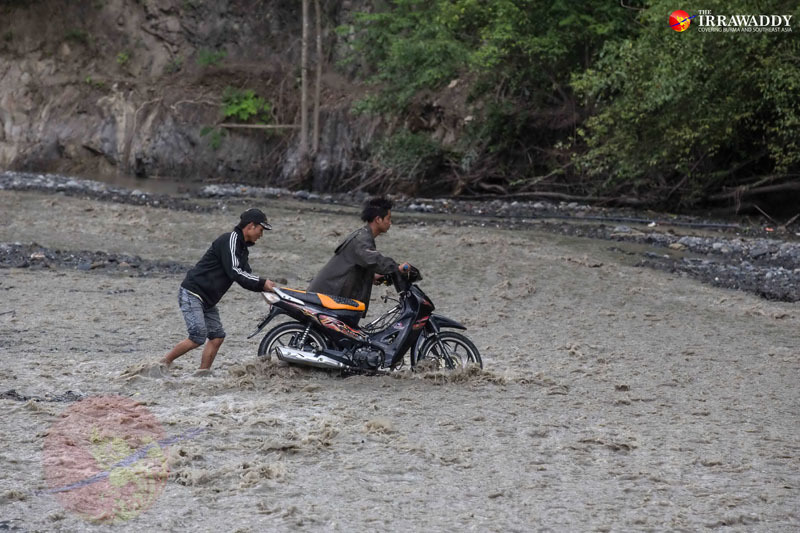 Six villages in Tonzang Township were hit hard by floods and landslides. 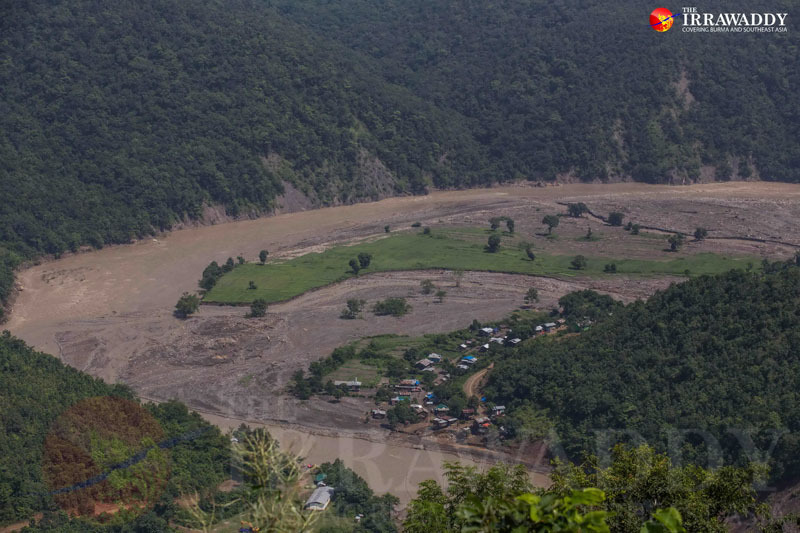 Perhaps the worst-affected was Hakha Lay, which has been abandoned as the danger of landslides still looms. In Nat San village, one police officer was killed in flooding which destroyed a 170-foot long colonial-era bridge on the border with India. As one of many bridges damaged or destroyed along the border, trade with the state’s neighbors in India has suffered—another reason why the price of commodities has risen. All is quiet in Tedim on Sunday, with its predominately Christian population busy visiting their local church. Food was impossible to come by in the small town, with most shops shuttered for the day. Locals, young and old, file to church holding bibles from the early morning. They reappeared after prayers and sermons with bright faces, some breaking into Christian songs as evening begins to fall. There are many different languages spoken across the state, which is officially home to 53 ethnic minority Chin subgroups. But the Christian religion binds many together, although their modes of worship and beliefs differ. 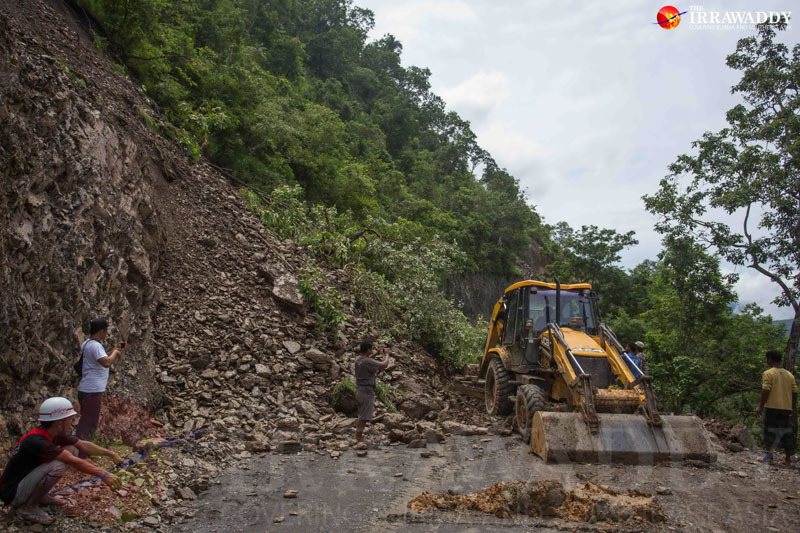 Flooding and landslides across much of the state have also raised concerns over preparations for Burma’s upcoming general election, with some Chin politicians speculating whether the election should be postponed. Cheery Zahau, an ethnic Chin human rights activist who is contesting a Lower House seat for the Chin Progressive Party, told The Irrawaddy earlier this month that candidates would face difficulties campaigning in the state, with some almost impossible to access. 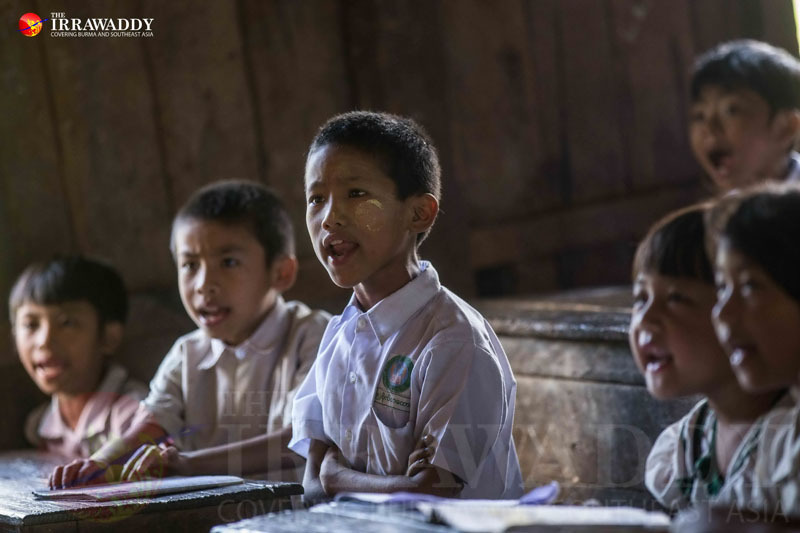 At least six small ethnic parties will compete for seats in Chin State, alongside major parties the National League for Democracy (NLD) and the Union Solidarity and Development Party (USDP). Laang Siam, a member of Tedim’selection commission,whose Burmese name is San Htoo, said the Chin parties would have been a more formidable electoral force if they had formed a coalition. But there were issues over personal interest, he said, adding that the language barrier between different candidates may also have worked against any coalition force. Dal Lian, a resident in Tonzang, said he would vote for the NLD as it was the only party he believed would work for his town. He didn’t trust the ethnic Chin parties to follow through on their promises.